The Dual Ports Power over Ethernet Injector, combines electrical power with a 10/100Mbps network connection to produce a Power over Ethernet (PoE) signal. 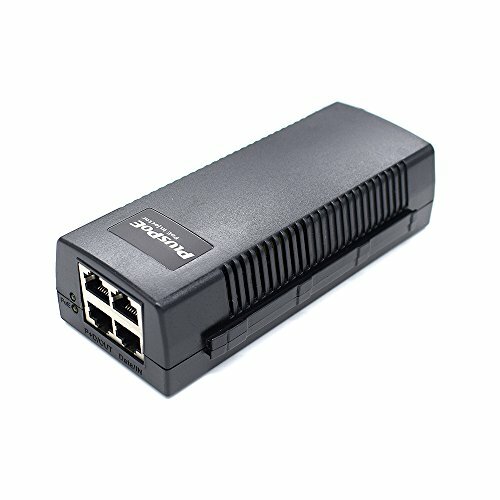 Connect this device to a non-PoE switch and then run an Ethernet cable for up to 100 meters (328 Feet) to network PoE devices. If you have any questions about this product by PLUSPOE, contact us by completing and submitting the form below. If you are looking for a specif part number, please include it with your message.